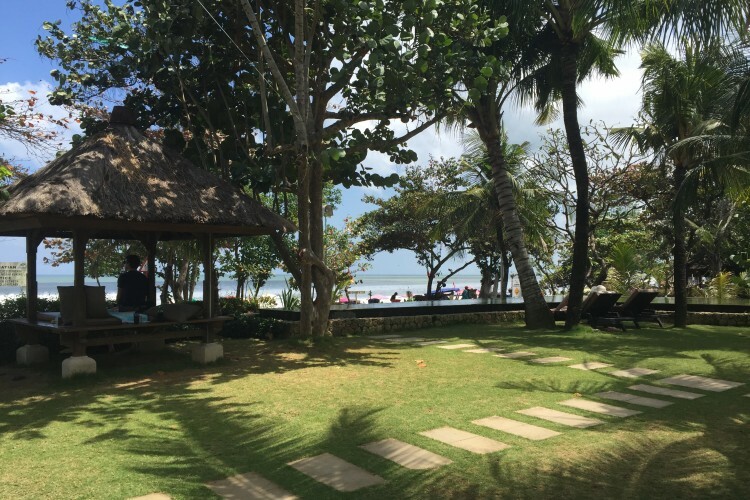 Spend any time in Seminyak or Nusa Dua in Bali and you’ll quickly realise that the days of Bali being a budget holiday haven for Australians are long gone. You’ll fork out upwards of $200 a night for beachfront accommodation, otherwise will have to content yourself with a cheaper room but a stroll or taxi ride along noisy, gridlocked streets to get to the sand. 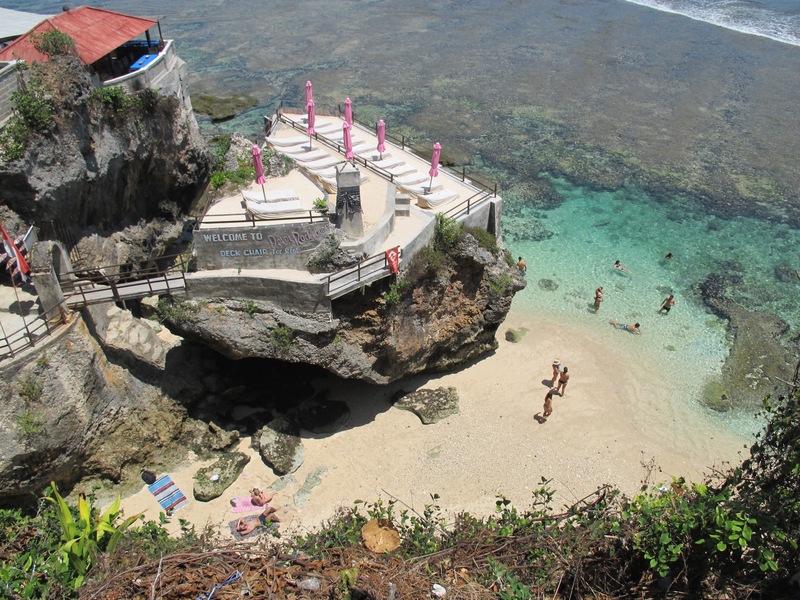 But on my most recent sojourn to Bali I discovered Uluwatu on the Bukit Peninsula, which must be something closer to what Bali once was. Here, you can get yourself a bed in a beautiful room for as little as $45 a night, but if you feel like luxury, of course that’s there too. Uluwatu is a ramshackle little community, perched on a cliffside overlooking the Indian Ocean – like a rustic version of the Greek Islands. 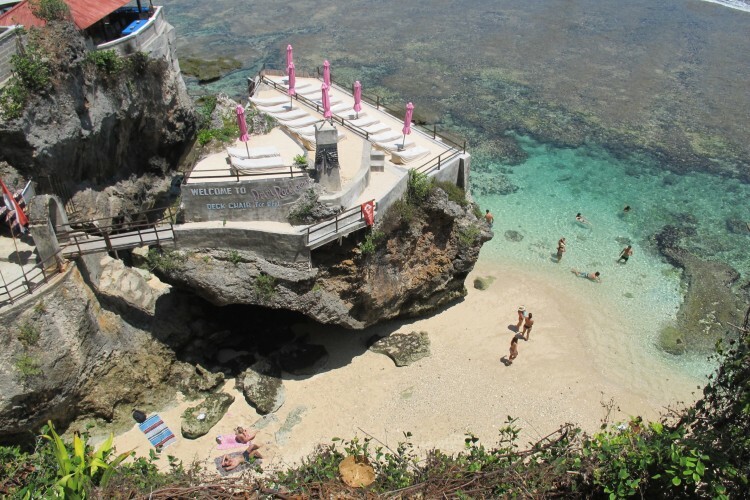 Little paths wind through shops and restaurants, making a steep descent to a little white beach surrounded by rocks that create a natural pool that’s protected from the giant waves that consistently pound the reef further out. 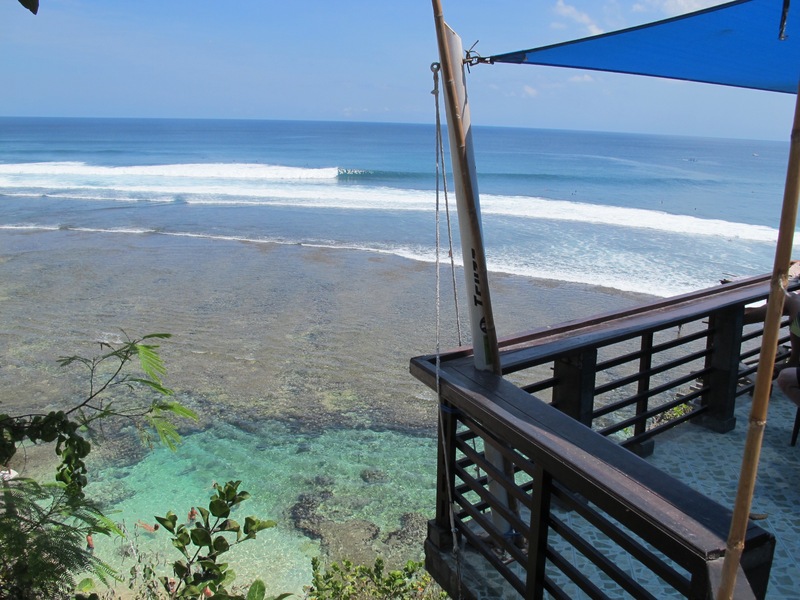 It’s a surfing and yoga hotspot and one that most surfers are at pains to keep secret. The locals have prevented too much development and as a result there’s a much quieter vibe than other spots on the island. Admittedly there’s not a lot of swimming space on offer, but that natural rockpool is heavenly, plus most of the villas will have a pool that you can cool off in. Be prepared for lots of conversations about epic waves with fellow guests, but the view of the blue Indian Ocean will provide a soothing balm for any frazzled brain looking for a real escape from the grind. 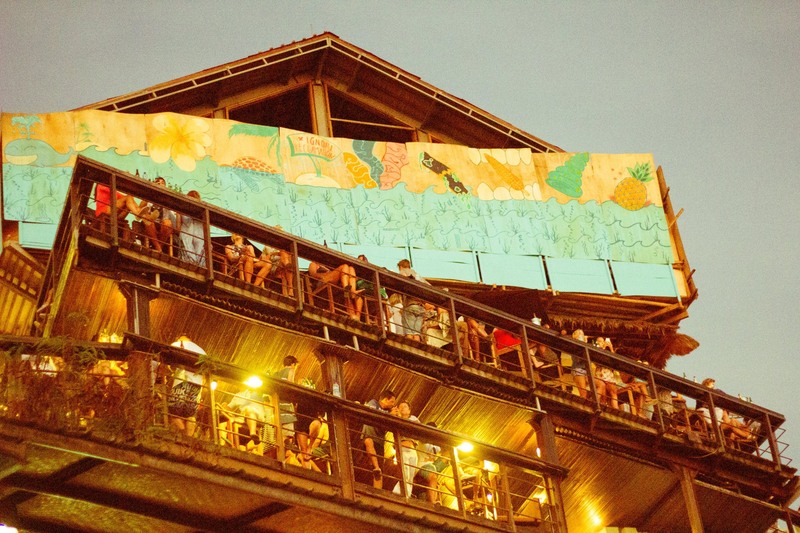 Advanced surfers will spend hours in the water, while those with a little less energy or surf skills can perch at the Single Fin bar for some of the best water views of any drinking hole in the world. You’ll be mesmerised by the outlook and the surfers tackling the formidable waves, while your tastebuds will thank you for the chicken burger that my husband rates as one of the best in the world. All reports say it has a mean Sunday sesh too. 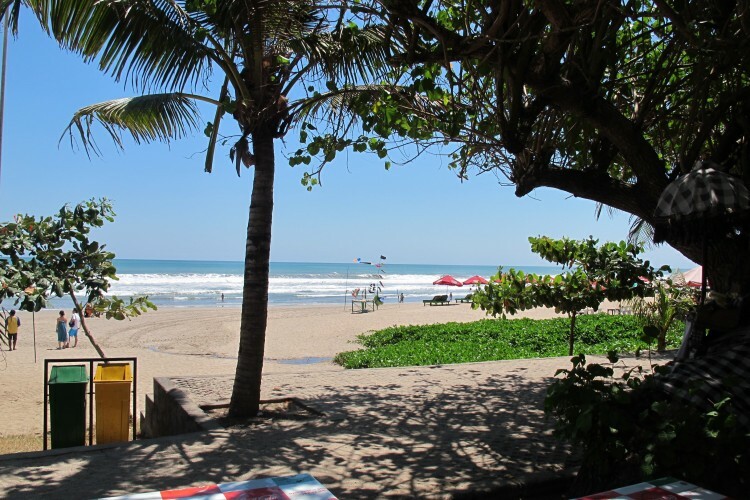 I’m an avid – albeit terrible – surfer, which is why I stayed in Legian. 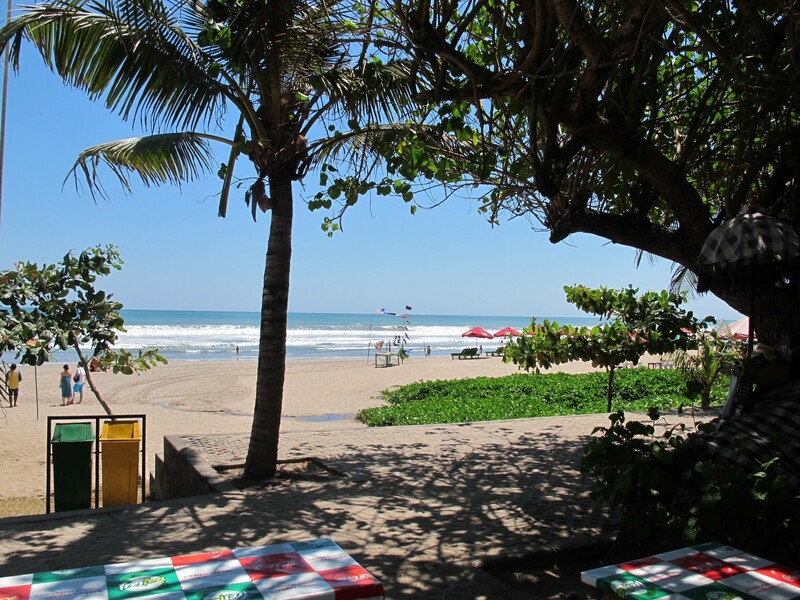 It’s quieter than Seminyak and has good waves for beginners or advanced surfers most days. 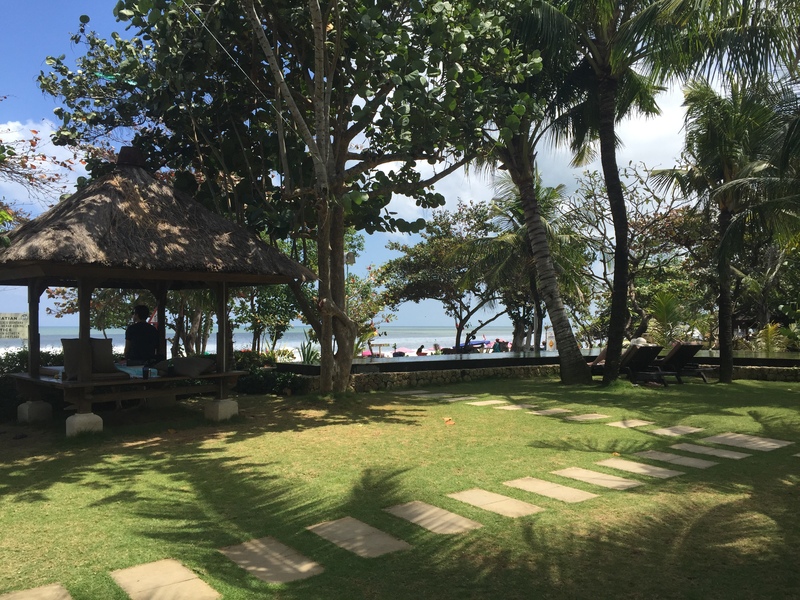 We stayed at the Padma resort (HIGHLY recommend), which is directly on the beach, meaning you can avoid the hectic traffic and perch yourself in a little hut to watch the waves. Each morning, I’d wander onto the sand, grab a mini mal from one of the local guys hiring out boards and have a blast in the warm water. 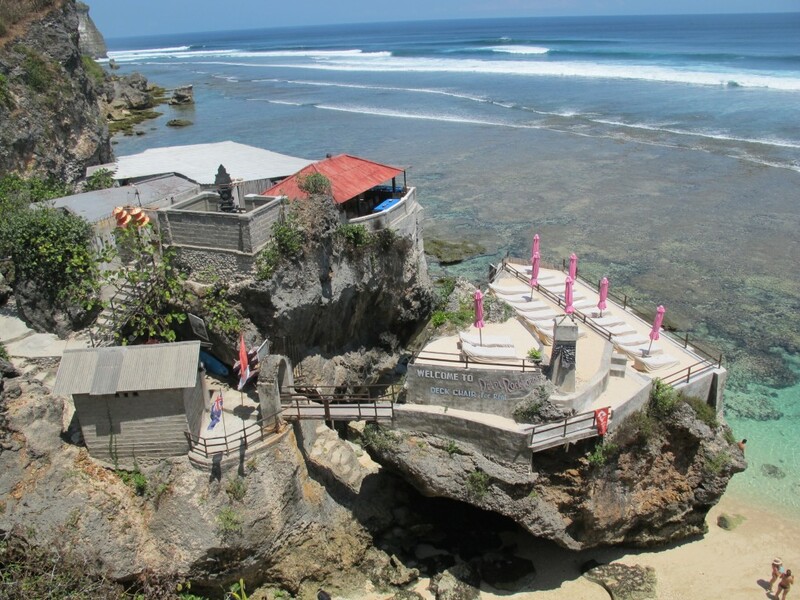 But next time I go to Bali, I’ll be tacking on a few extra days to go to Uluwatu for a more local vibe, incredible natural scenery and quieter roads than the more well-known tourist hotspots.